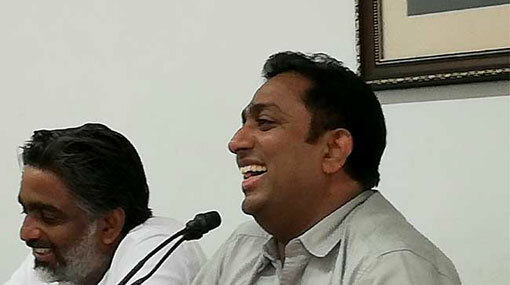 President Maithripala Sirisena has disregarded the United National Party (UNP) members that voted for him, says the UNP General Secretary Akila Viraj Kariyawasam. He stated this addressing a special meeting held at Sirikotha with the intention of organizing and re-strengthening the institutions affiliated with the UNP. The UNP General Secretary said that he is grateful for the sacrifices made by the UNP supporters and the measures they have been taking for the sake of the country in the face of the current political turmoil. There are persons who are making major sacrifices for the party without expecting anything in return, Kariyawasam mentioned. Commenting further, he said the President had obstructed many of the projects such as “Sasunodaya”, implemented by the UNP recently, fearing that the UNP would gain the favour of the public.